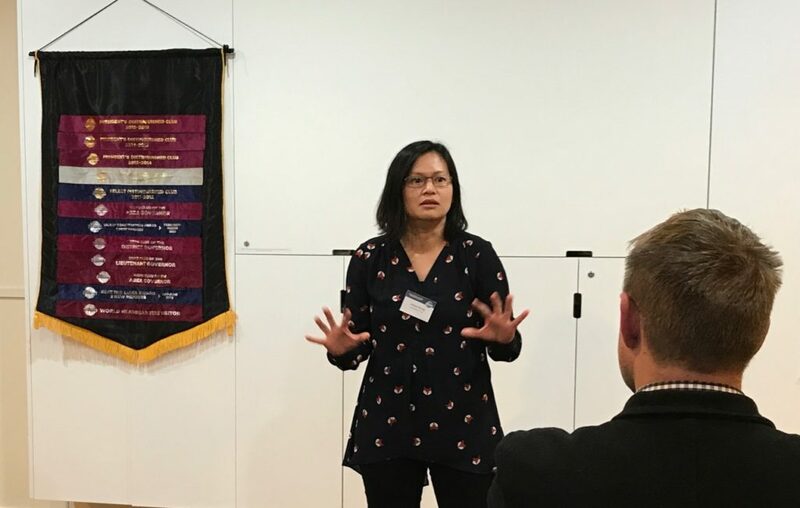 It was another fun evening at Cathedral City Toastmasters, with Kahu taking the reins and doing a great job. Kahu ran with the Easter theme and asked all the speakers what their favourite Easter eggs were, and to our surprise several people admitted to not eating any! The first speaker was Carl, who has previously been a Toastmaster at other clubs. In fact, this is the third time that Carl has delivered an ice-breaker speech and it was extremely well done. 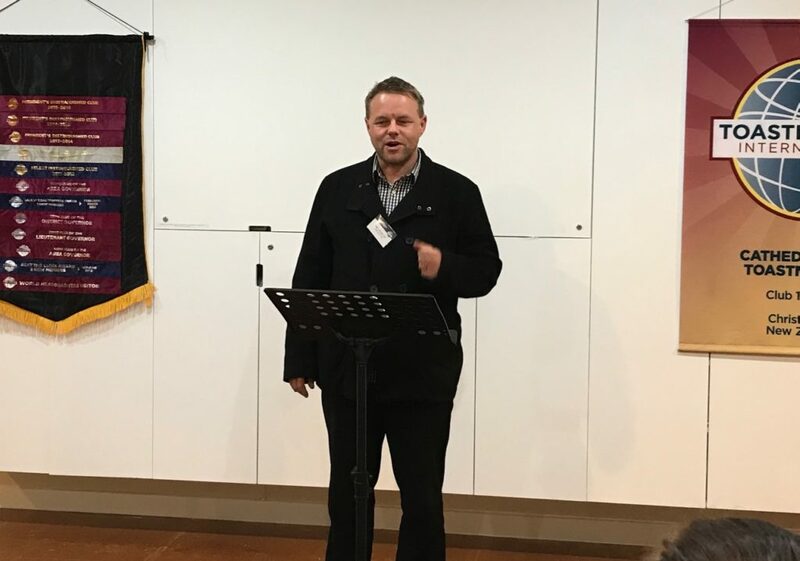 Carl spoke about starting a new job and how coming back to Toastmasters is something he routinely does to help him tackle new situations. Great to have you on board, Carl! 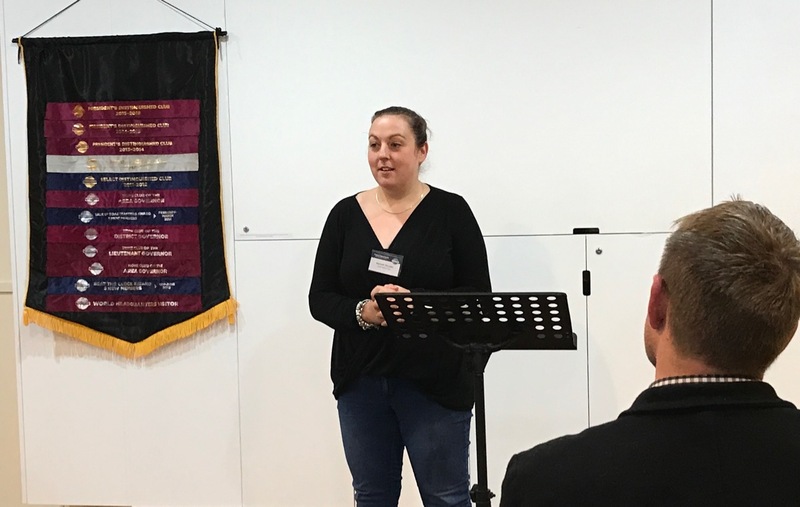 The second speaker was Hannah, who talked about the serious issue of Hepatitis C. Hannah explained how many people actually have no idea that they have Hep C, and encouraged the improvement of public education on the subject. She also mentioned a fantastic new treatment that works wonders for many people. Jessica was the final speaker, and she entertained us with some classic Malaysian children’s stories while using great hand gestures and vocal variety. Jessica talked about how the stories she grew up with haven’t been softened up or Disney-fied like so many stories we are familiar with. The stories she loves aren’t afraid to tell kids the truth and are even sometimes a little bit scary. Table topics were handled by Tim who brought in a table full of household items. Speakers were to choose one item and talk about a childhood memory that the object reminds them of. It was a great topic and everyone could draw from personal experience making the speeches that much more genuine. After the supper break we had evaluations from Nick, Diane, Sergie, JP and Jennifer, and the timer for the evening was Ragu.